Clean running water and effective waste disposal are the basic requirements without which no residential or commercial property can be habitable. 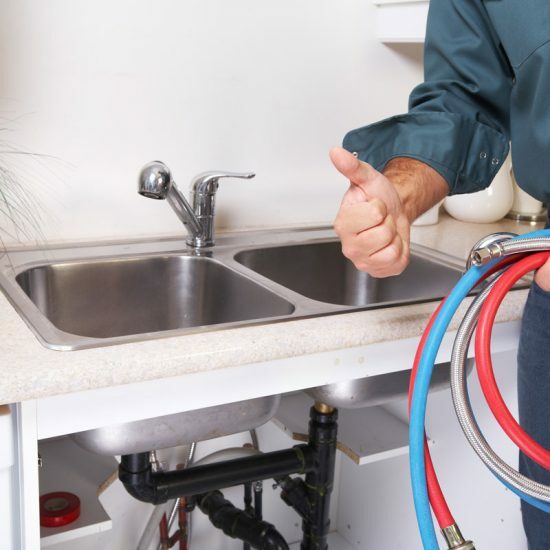 Ensuring these necessities calls for expert plumbing services from a capable plumber. This is exactly what 2 Sons Plumbing offers! 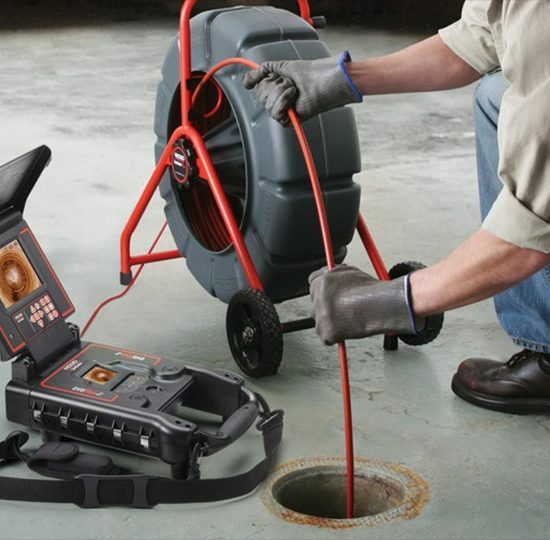 We are a full-service residential and commercial plumber that has the right people working with the right tools to deliver quality plumbing services. Actually, the quality in our work is not limited just to workmanship. While these problems may be common, we make sure that our plumbing services are not! 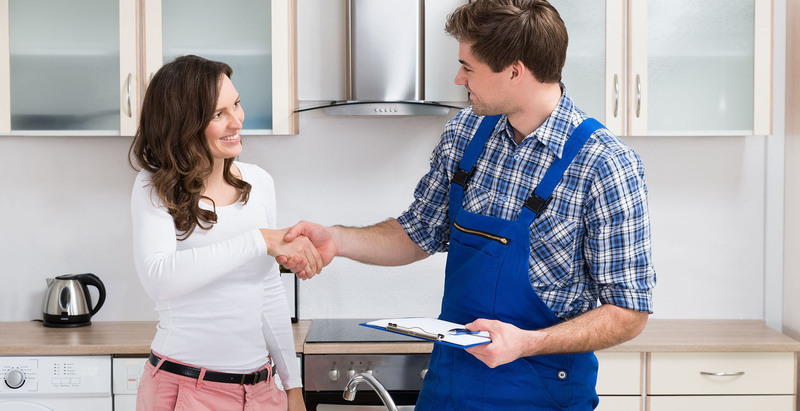 Our plumbing services stand out for their unparalleled excellence and precision. Our plumber works sincerely to trace every problem to its source so that it can be fixed perfectly right. Our comprehensive plumbing services aim at keeping living spaces and work places efficient, functional and comfortable. From routine plumbing system maintenance to emergency repairs, from leak detection to new installations, our plumbing services include them all. 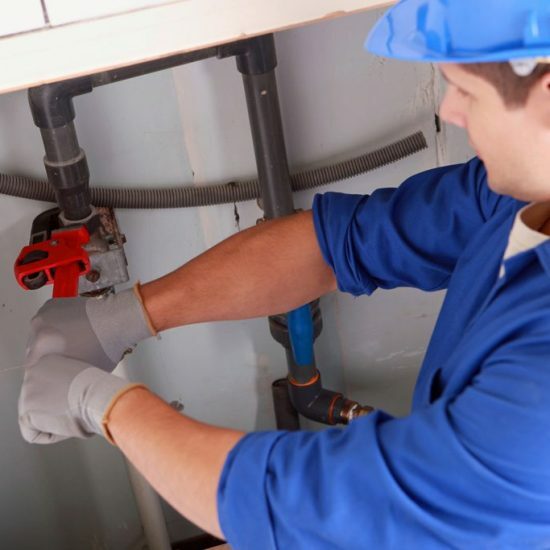 The home and business owners who have utilized our plumbing services know us as a dependable plumber they can always turn to for effective help in their hour of need. We look forward to instilling that confidence in you too! Hire to 2 Sons Plumbing for the finest in plumbing services at the best possible prices! IS YOUR DRAIN SLOW OR POSSIBLY CLOGGED? So, you decided to pour that pasta down the drain…now your kitchen sink is backing up with yucky, disgusting water. Don’t feel bad, this is very common. Normal, everyday used items have a way of collecting in our drains cleaning, clogging them up or slowing them down but no clog is too big or scary for 2 Sons Plumbing. Usually having no hot water can be contributed directly to your water heater. 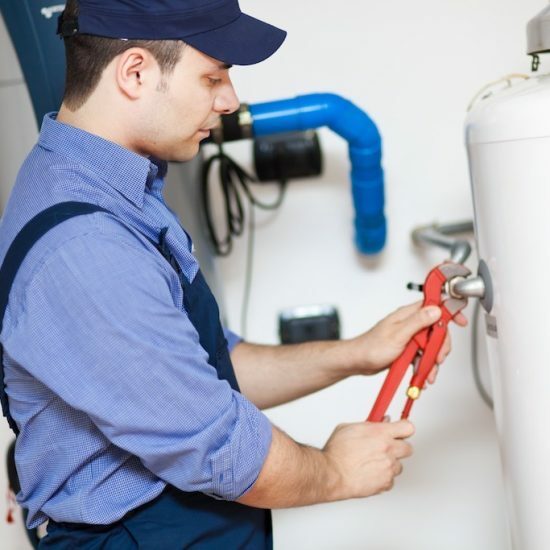 2 Sons Plumbing will run a diagnostic test on your water heater to determine where the problems lies. IS DRIPPING DRIVING YOU CRAZY? Typically your faucet has built up hard water deposits on the stem and seat mechanism not allowing the stem to make a good seal. This is a common maintenance repair for kitchen and bathroom sink faucets as well as Tub and Shower Faucets. 2 Sons Plumbing has the parts and expertise to handle all makes and models. More than likely, your water line has frozen and burst. When a water line freezes, the “ice cube” expands inside the pipe causing the pipe to split or “burst”. Once the “ice cube” starts to thaw, allowing water to flow, water now sprays from the split or “burst” pipe. This section of burst pipe must be replaced. 2 Sons Plumbing is your winter plumbing services experts.